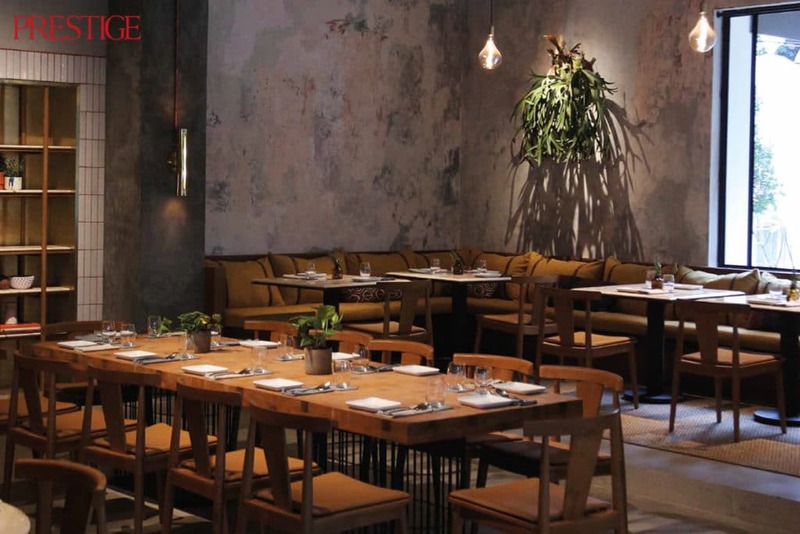 With its industrial-themed interior design, Kilo Kitchen prides itself on being a fusion restaurant that mixes culinary ideas from Latin America, the Mediterranean and Asia, writes Ajeng G. Anindita. Hailing from Singapore, Kilo Kitchen has opened a branch in the swanky South Jakarta neighbourhood of Gunawarman. 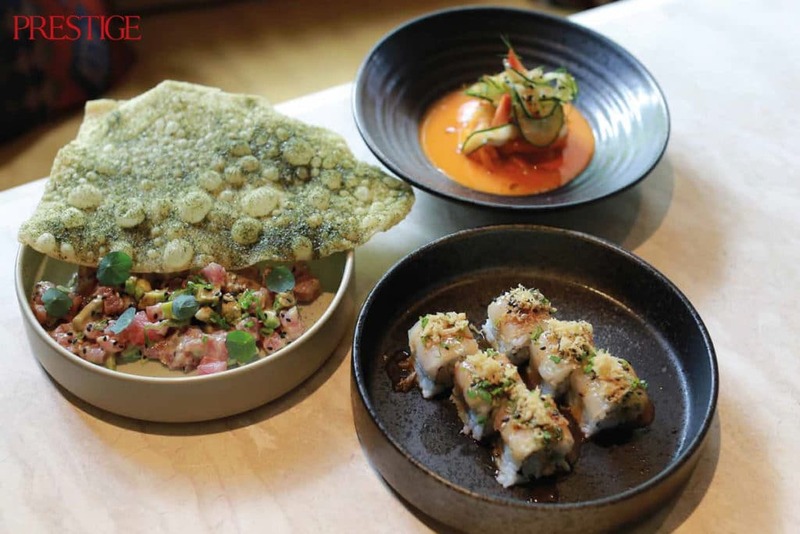 While the group’s restaurant in Singapore reopened last year with a new chef at Duxton Hill and Kilo Bali is as busy as ever serving travellers, Kilo Kitchen is a somewhat unique addition to Jakarta’s dining scene. The name pays tribute to the international maritime signal flag system. Kilo’s blue-and-yellow brand logo is a playful adaptation of the signal flag for the letter K, which among sailors is code for “I wish to communicate with you”. Kilo Kitchen is an unpretentious place with a warm ambience where you can have conversations with friends and family while enjoying delicious, hearty, eclectic food. With its soulful vibes and music, it promises a rewarding lunch or night out. 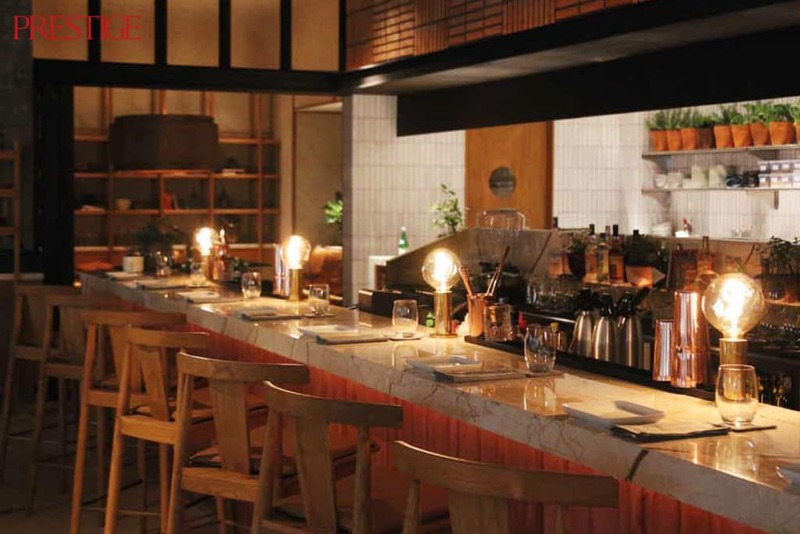 Known for the industrial-themed interior design of its branches, Kilo Kitchen prides itself on being a fusion restaurant, mixing flavours from Latin America, the Mediterranean and Asia. Indeed, Kilo has a variety of eclectic menus to choose from. Wasabi Tuna Tartare is mixed with avocado and finished with greens and nori dusted crisp. It’s a great starter, enough to fill the tummy and leave space for other dishes. Among the small plates, Grilled Corn Furikake is a favourite among patrons in Bali and Singapore with its chipotle, mayo and nori glazed on heaps of crunchy baby corns. Kilo Kitchen’s Crispy Soft Shell Crab will be a unique experience for those not accustomed to eating fruit with savoury dishes. A deep fried soft shell crab paired with Thai yellow curry and watermelon, it’s a surprisingly well-balanced dish that pays homage to the Latin American culture of combining the sweet and the savoury. The biggest dish on the menu is the massive Jerk Lamb Shank, accompanied by quinoa cucumber salad and grilled pita bread. The meat is really tender, it comes off right away as you cut it, and seasoned with spices. The cucumber salad balances the heaviness of the lamb as it refreshes the palette. Closing the meal is Sticky Black Rice, a sweet treat inspired by “morning in Jakarta”. Chef Hans is a Jakarta-born chef who spent 20 overseas, and Kilo Kitchen Jakarta marks his comeback to the city. 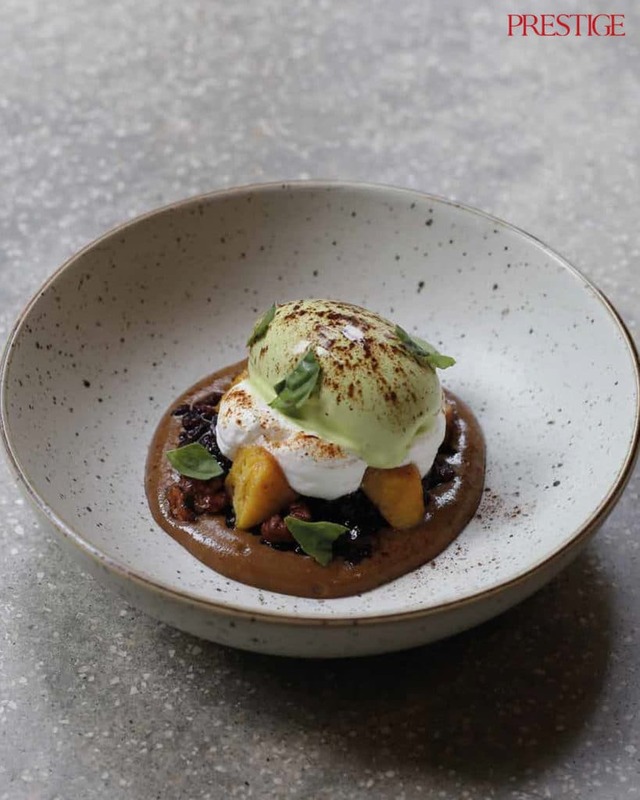 This dessert pays homage to his favourite breakfast of ketan hitam, featuring sticky black rice, basil ice cream, banana and coffee topped with walnuts.